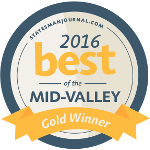 Order Our Famous BBQ Sauce Online! 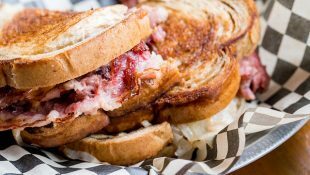 Inspired by the BBQ history of Santa Maria, CA. 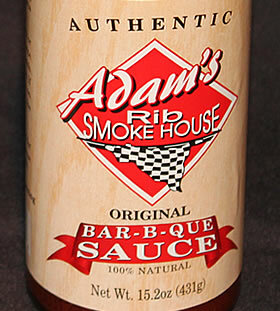 all of Adam’s Rib Smokehouse BBQ Sauce are tomato based and all natural with no GMO’s. 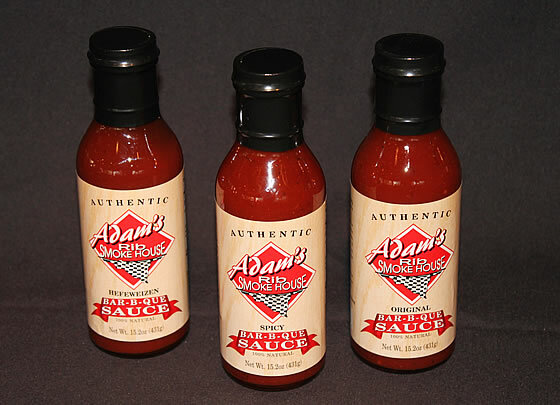 Adam’s Original and Spicy BBQ Sauces are Gluten Free. 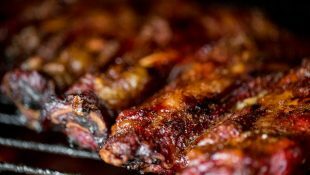 BBQ sauces are great as a condiment or as a finishing glaze on your meat. You can also use the BBQ sauce as a dip for French fries, chips, hot wings, etc. Order all three below! 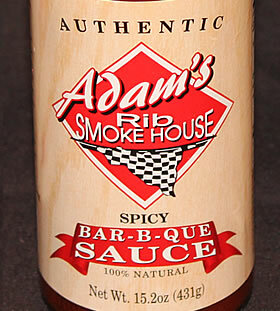 Adam’s Original BBQ Sauce is a mild tomato based sauce with a hint of Tabasco to give it just a little kick of spice. This rich and tangy signature BBQ sauce is great on Pork, beef and chicken or just top it on a hamburger. But can also be used as a finishing glaze or a dip. This BBQ sauce is Gluten Free. Hefeweizen BBQ Sauce is a mild tomato based sauce with Hefeweizen wheat Beer added to give it a nice hoppy wheat, semi –sweet mild flavor. 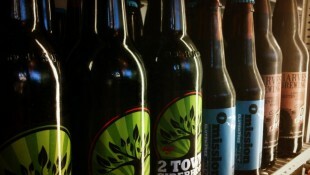 The combination of smokey, hickory and beer flavors are nothing more than absolutely addicting. 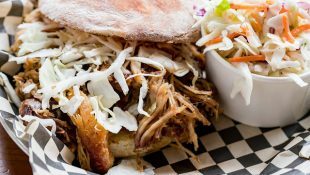 This BBQ sauce is great on Pork and chicken. 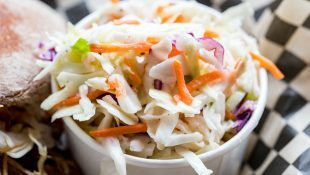 But can also be used as a finishing glaze or a dip. 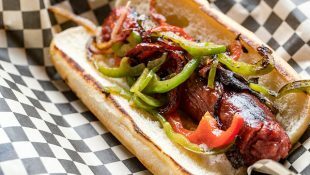 Spicy BBQ Sauce starts with the mild tomato base but we add Chipotle Peppers to give it a hearty spice. 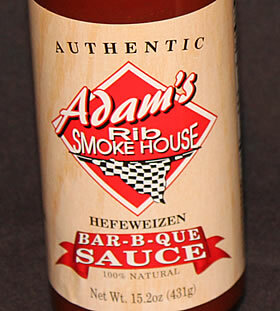 This thick, flavorful Spicy BBQ sauce won 4th place in a National BBQ Competition in 2011. 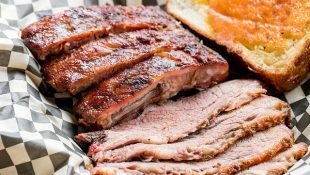 This BBQ sauce is great on all meats! But can also be used as a finishing glaze or a dip. This BBQ sauce is Gluten Free.